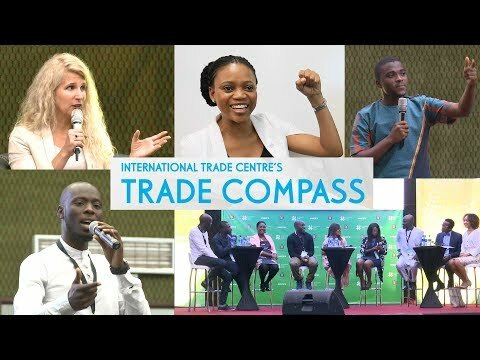 (Buenos Aires) – The International Trade Centre (ITC), the United Nations Conference on Trade and Development (UNCTAD) and the World Trade Organization (WTO) today unveiled an innovative tool to help businesses, in particular smaller firms, benefit from trade. Accessible through a new online hub – HelpMeTrade.org – the Global Trade Helpdesk will serve as a one-stop shop for businesses and policymakers to access trade data and practical information on target markets. Launched at the WTO’s 11th Ministerial Conference in Buenos Aires, Argentina, the Global Trade Helpdesk is a multi-agency response to an information gap in trade. For companies looking at potential export markets, the Helpdesk, which is still in a beta version, provides data on applicable tariffs and taxes; relevant health and safety standards and compliance procedures; details about export and import procedures such as pre-shipment formalities; and current trade patterns and trade agreements. Data will be added to the Helpdesk over a three-year period, and complemented with business information such as buyer and seller contacts as well as trade fair dates and locations. UNCTAD, founded in 1964, is a permanent intergovernmental body that is the focal point in the United Nations for the integrated treatment of trade and development and interrelated issues in the areas of finance, technology, investment and sustainable development. It helps equip developing countries to deal with the potential drawbacks of greater economic integration, through its three pillars of research and analysis, consensus-building and technical cooperation.